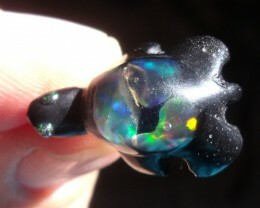 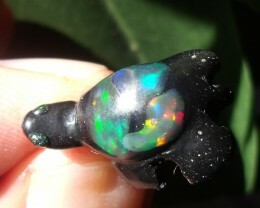 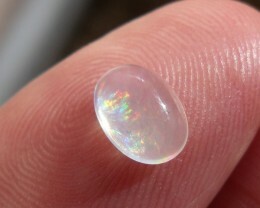 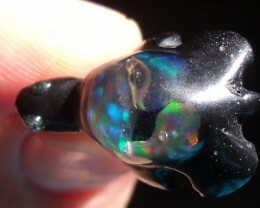 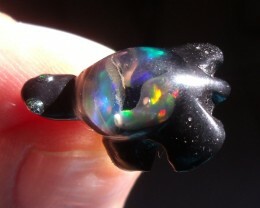 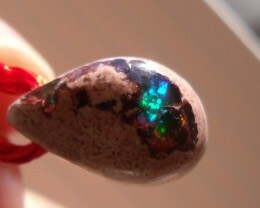 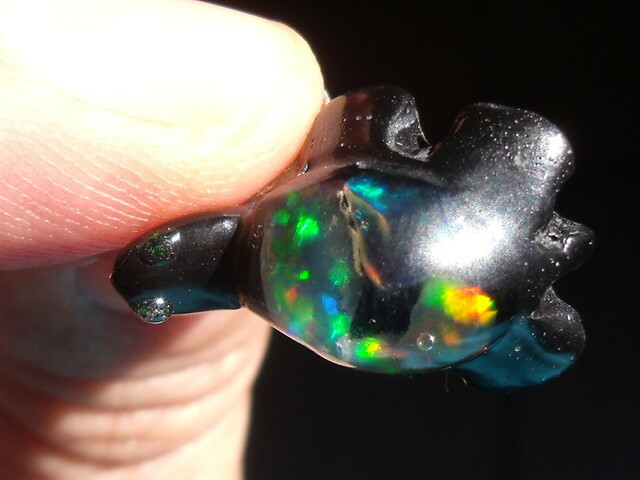 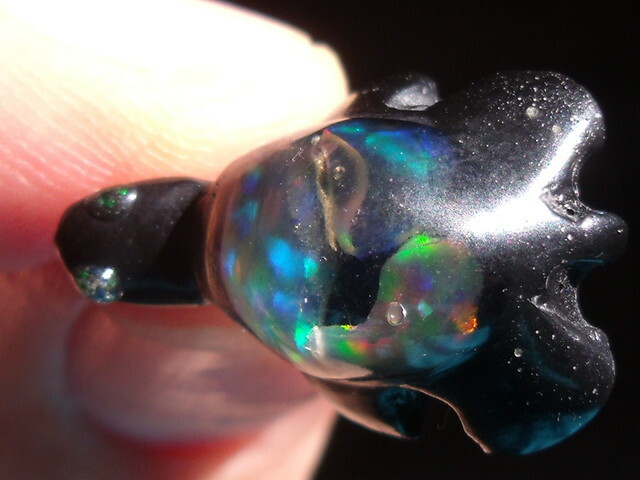 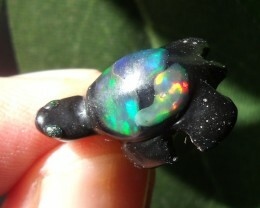 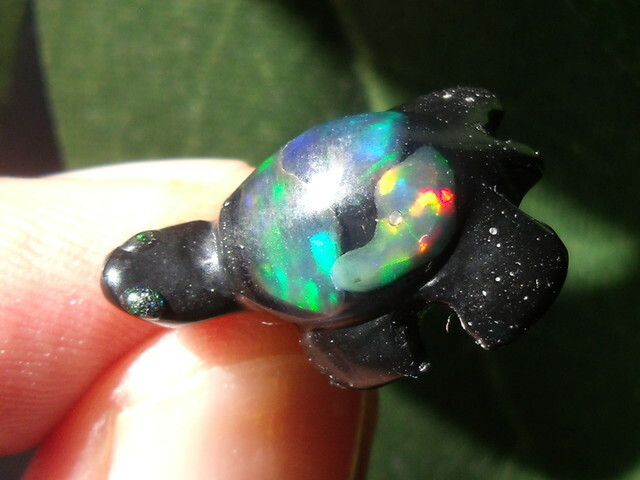 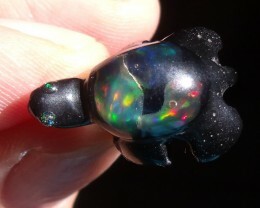 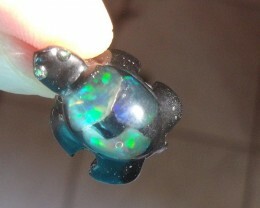 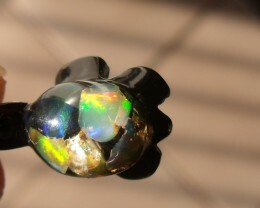 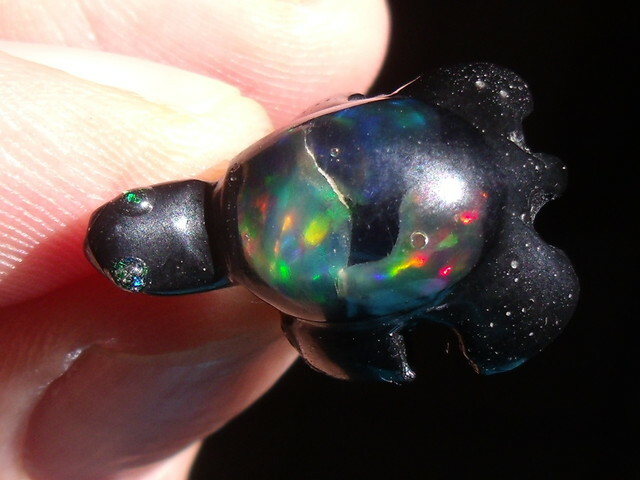 Listing is for a brand new .925 Silver clasp and Mexican Natural Fire Opal in Mosaic Acrylic Turtle Pendant. 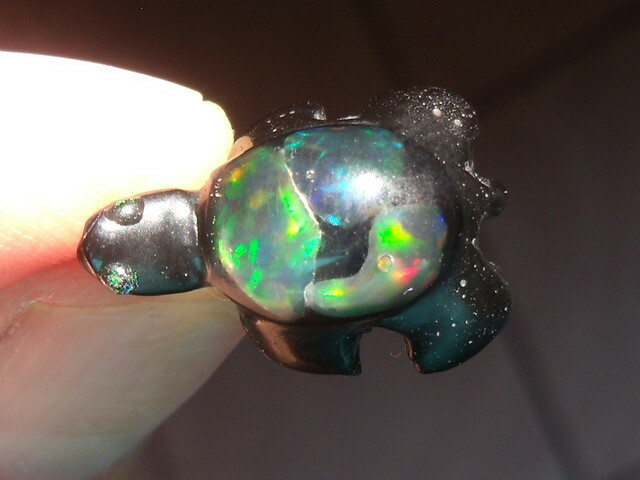 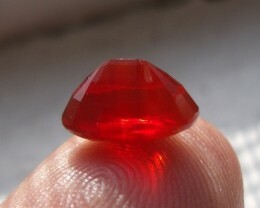 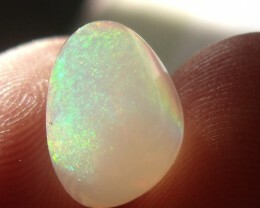 The Mosaic Pendant size 22 mm x 12 mm. 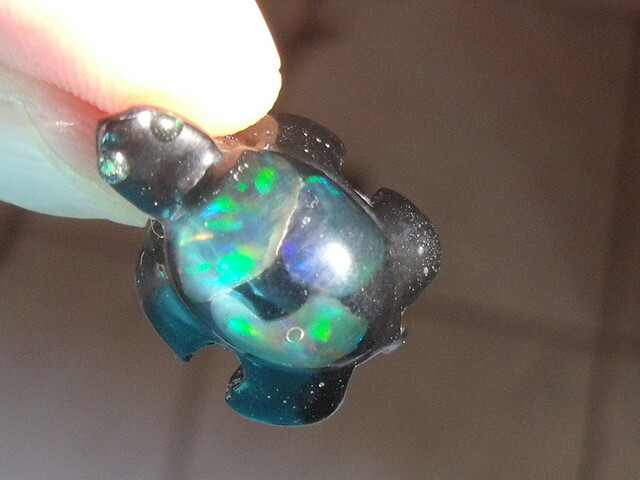 The Turtle Pendant set in Native Sterling Silver, excellent!